Central Florida’s ONLY interactive sports experience for fans, families & athletes! Kids 12 & Under Free with Adult! Tickets only $11.95. You don’t want to miss this event! 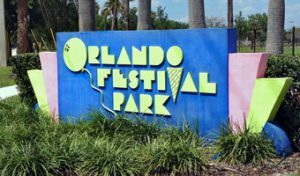 Endless draft beers, Tito’s Vodka, drinks from RedBull, plus great food from some of the area’s best food trucks. Your ticket covers everything. Must be 21 or older. 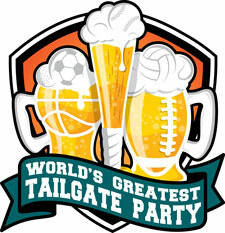 Learn more about this awesome tailgating event you don’t want to miss! Are You Food Truck Crazy?